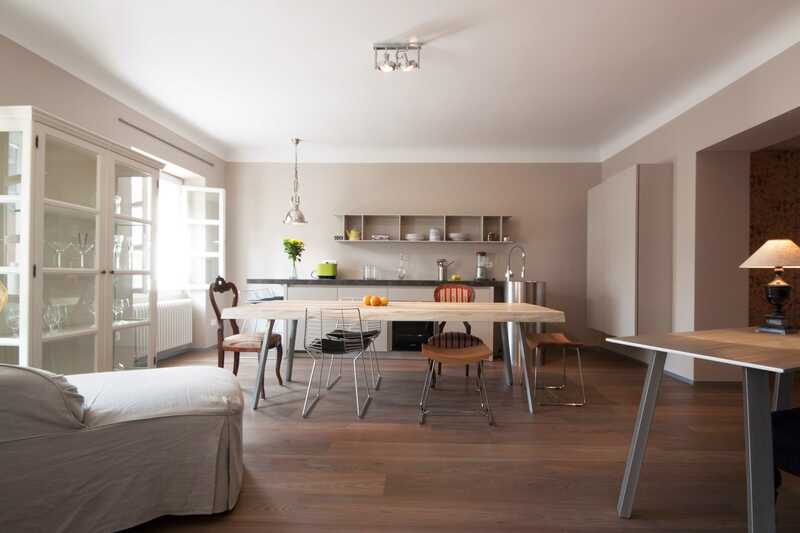 You can explore our Adriatic Vacation Villas page by page to see which one could work best for you. 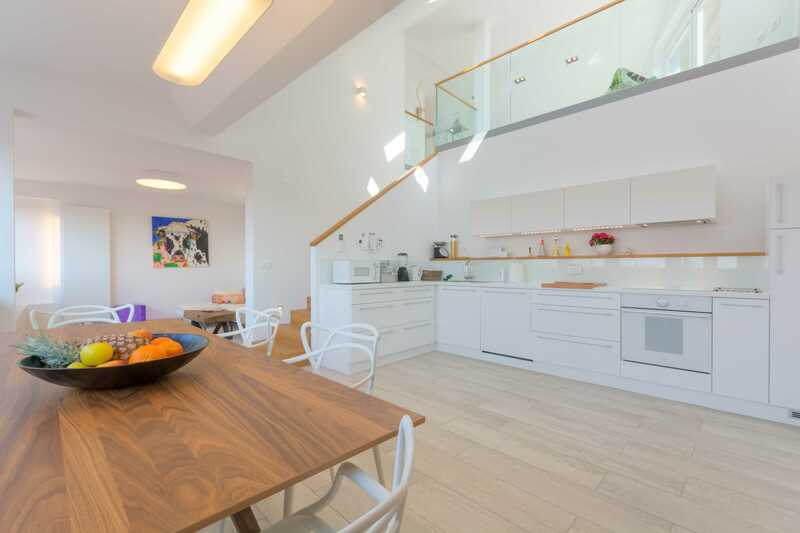 Or you can let us know your needs in the contact form below in the form below and we’ll get back with you shortly with personal recommendations of available villas. 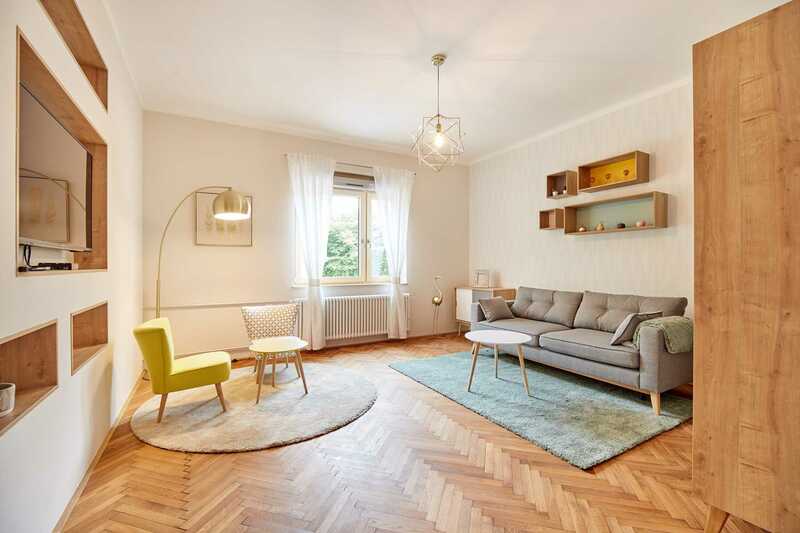 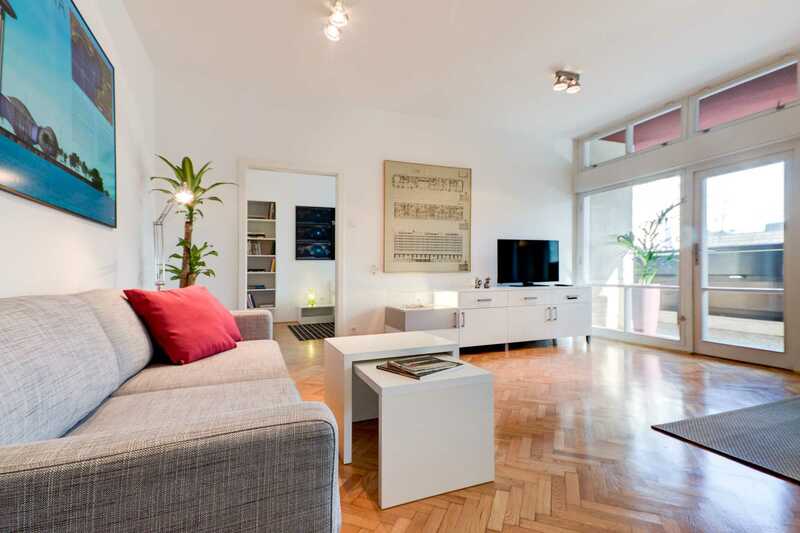 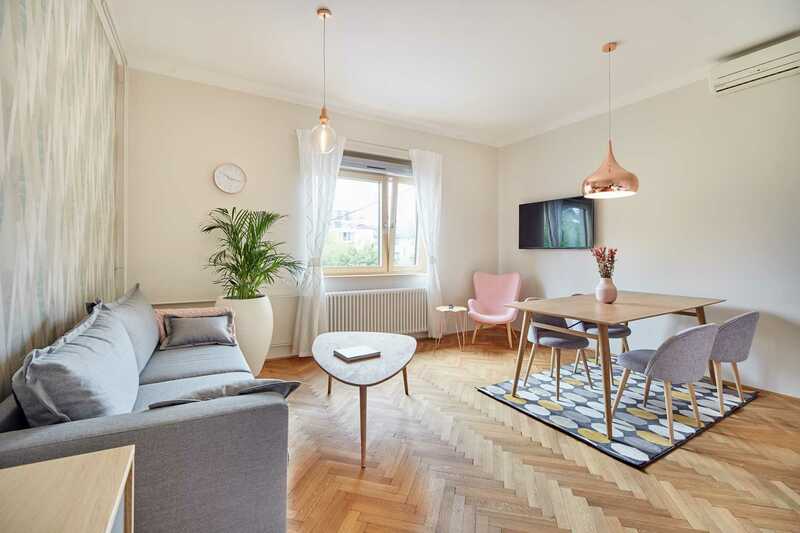 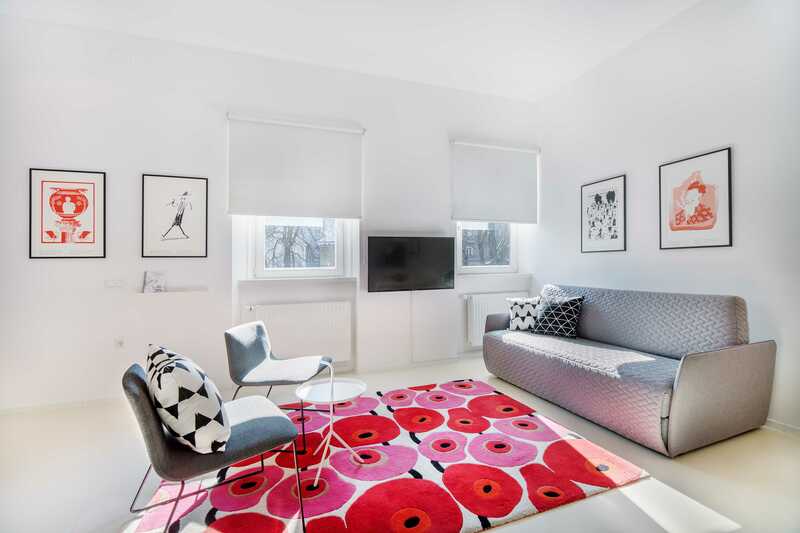 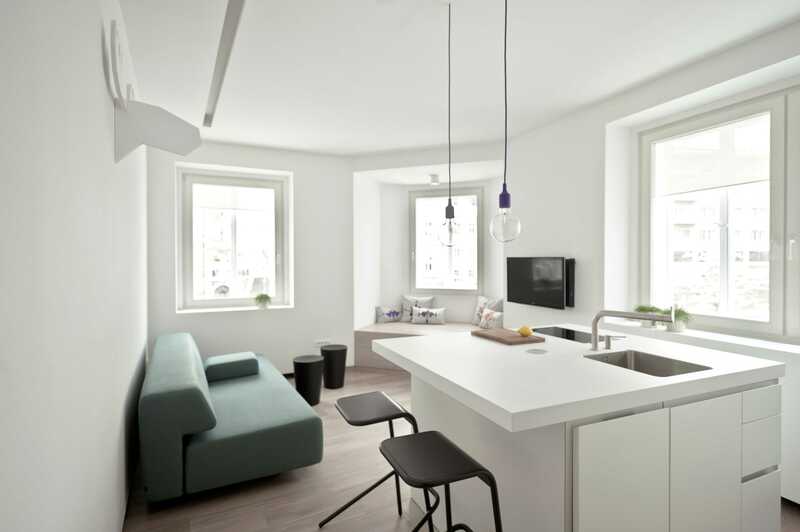 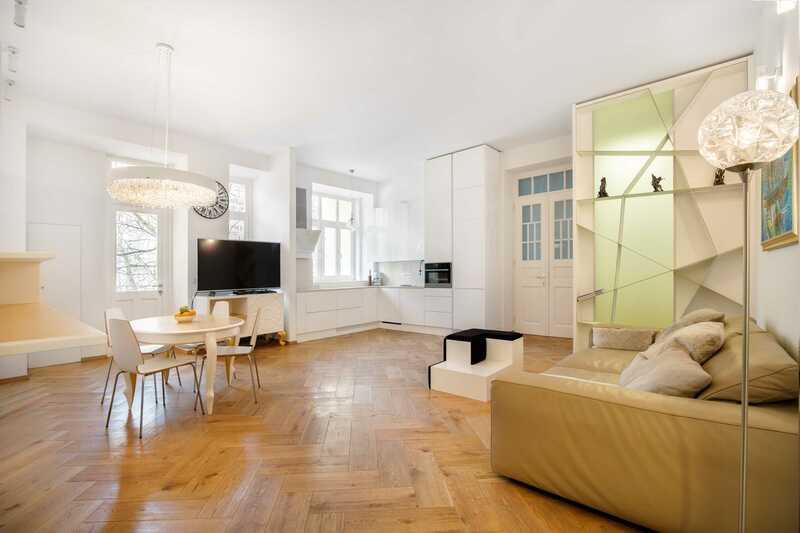 Check out this fine FLA apartment: Adriatic Villas – Apartments for Rent in Ljubljana.